We offer floor-sanding services, which are of great quality and at an extremely competitive cost. Our experienced team of sanders can keep the areas being worked on dust free throughout. We can transform the vision of old tired wooden floors to a brand new vibrant and exciting look. Bringing out the grain and showing off the beauty held within it. 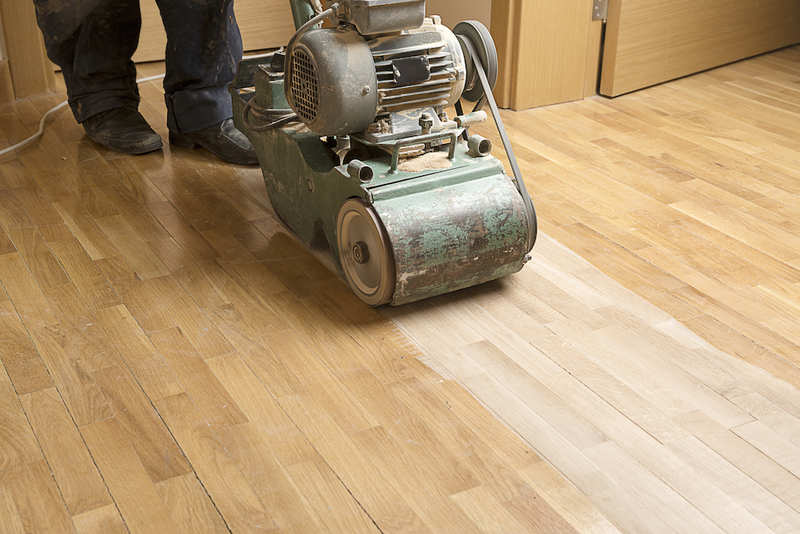 We offer the sanding of wood in private or commercial buildings. Removing the top layer of seal or varnish already there, making the floor flat. We can make any repairs. To finish we would seal the wood with a range of wax or varnish sealants which can be decided by you! Recently we have finished re-sanding a sports hall at Newstead Wood School for girls. The transformation of the hall floor at Trinity Bromley United Reformed Church looked amazing as have many people’s homes. This tends to be parquet flooring, which the sanding of produces a spectacular effect. 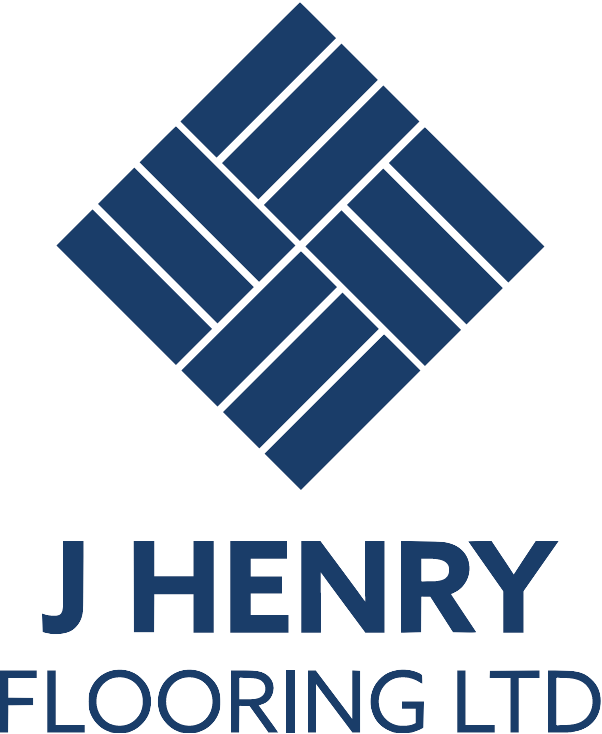 Feel free to call or e-mail J Henry Flooring for a visit by one of our team. We can provide samples and discuss your options.